Seattle Party Bus Rentals is renowned for providing our passengers the most deluxe,awesome and first class treatment for their private parties or company party bus tours.We provide Washington with vehicles for any occasion seating up to 24 people! Whether it’s a Woodinville wine tour, 21st birthday, bachelor/ette, concert transportation, prom/ tolo,wedding or just a night on the town. 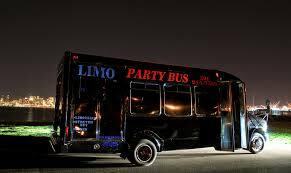 Call now or contact us online to inquire about our special promotions and to reserve your Seattle Party Bus today.